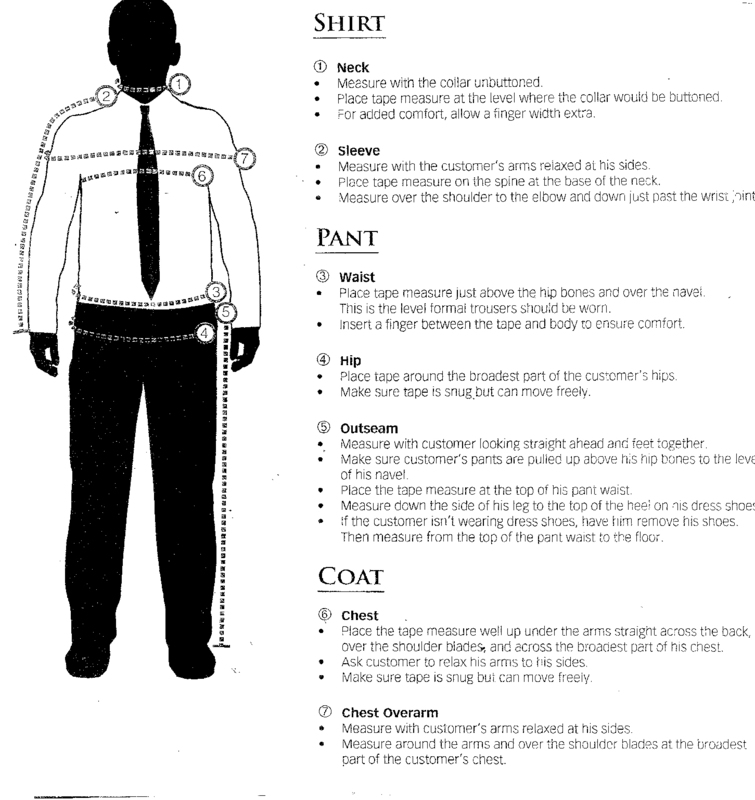 Follow the chart below for accurate measurements. Make sure to provide the correct numbers! You can click on the image to enlarge it if needed.